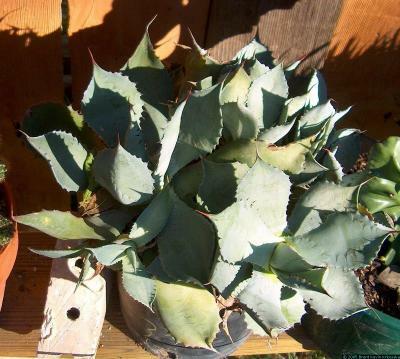 This plant likes full sun and can take lots of water during the warm months, but does fine if left alone. Keep it dry in winter. Cold hardy. This is one of the tougher plants. I've had pups sitting on shelves for months at a time out of direct sunlight until I found a place for them.